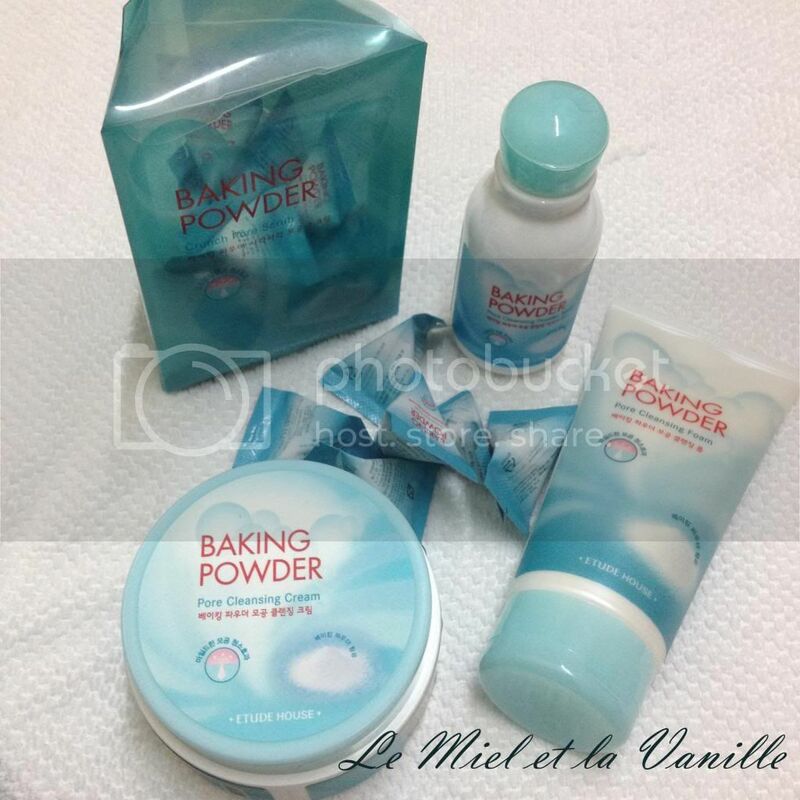 My Etude House Baking Powder Pore Cleansing line. These are all from my September Haul but I only used these a few times because I think it's better to use one cleansing line at a time, right? 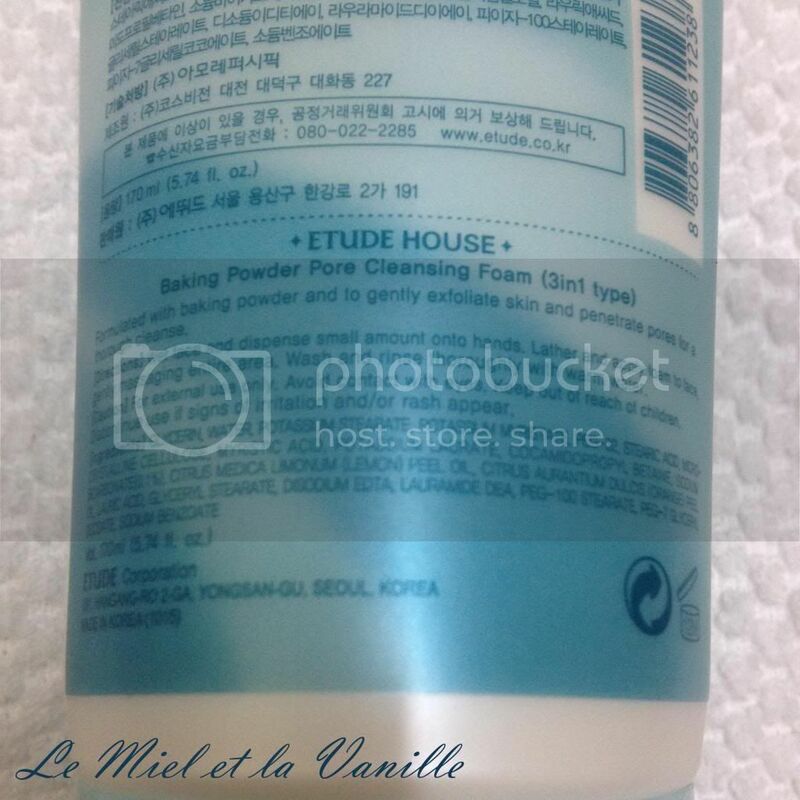 The item that I'm going to review today is none other but this Etude House Baking Powder Pore Cleansing Foam! Formulated with baking powder to gently exfoliate skin with its micro-beads that will penetrate pores deeply for a thorough cleanse. 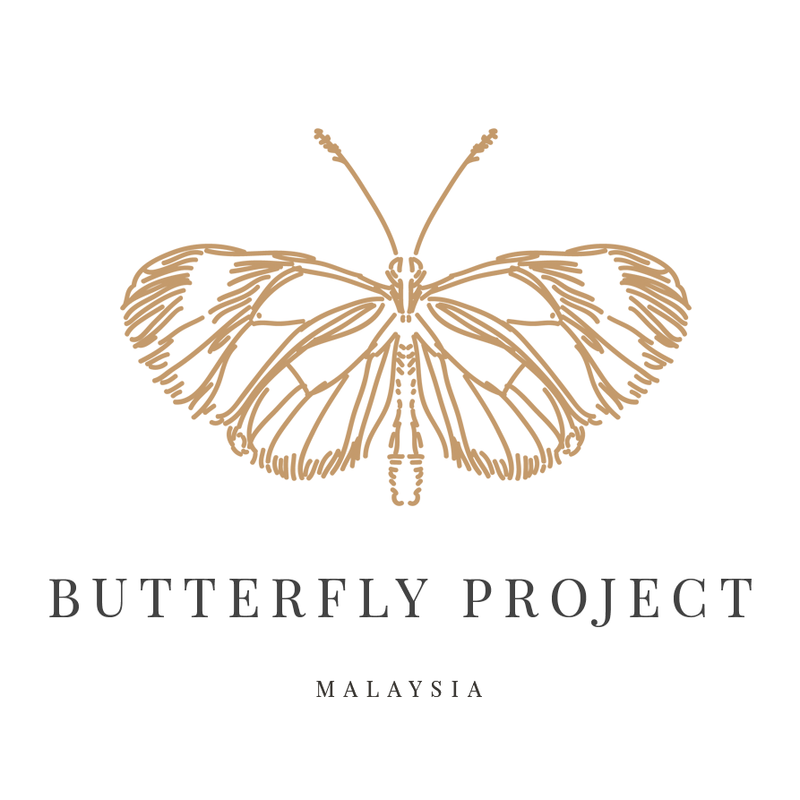 Remove makeup prior using this product. Lather and apply foam to face, gently massage entire facial area. 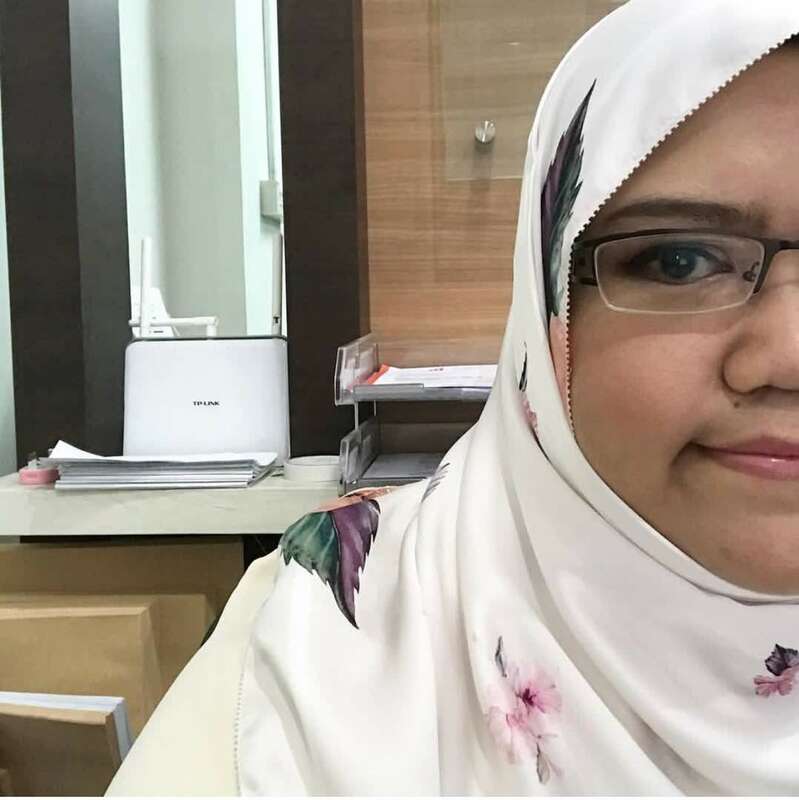 Glycerin, Water, Potassium Stearate, Potassium Myrstate, PEG-32, Stearic Acid, Micro-Crystalline Cellulose, Myristic Acid, Potassium Laurate, Cocamidopropyl, Betaine, Sodium Bocarbonate (0.1%), Citrus Medica Limonum (Lemon) Peel Oil, Citrus Aurantium Dulcis (Orange) Peel Oil, Lauric Acid, Glyceryl, Stearate, Disodium EDTA, Lauramide DEA, PEG-100 Stearate, PEG-7 Glyceryl, Cocoate, Sodium Benzoate. Like my Happy Fresh Foam: Witch Hazel, this too comes in plastic wrapper! So nice of Etude House! 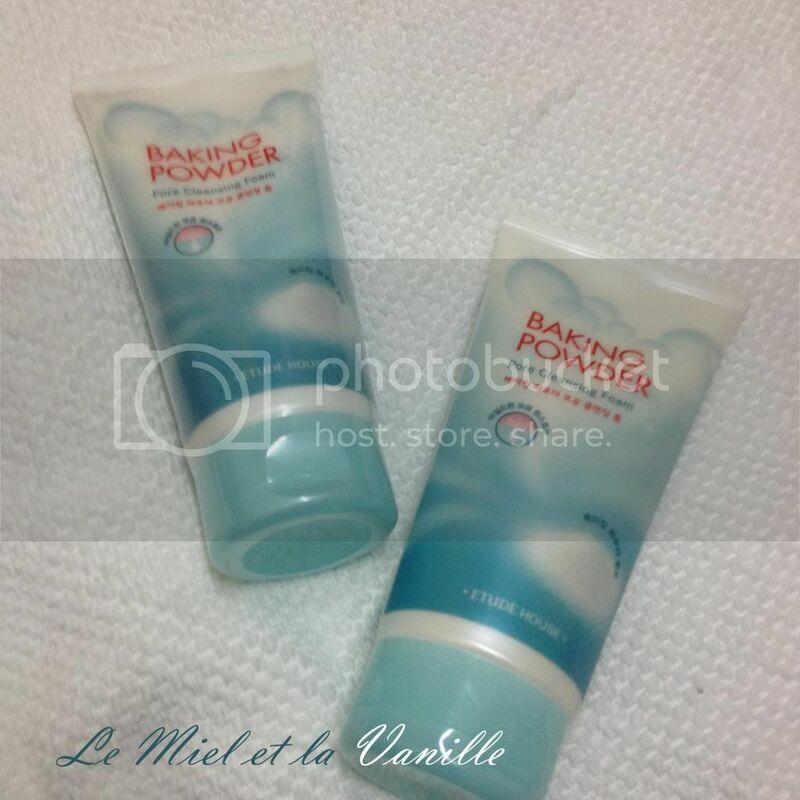 Like other items from the same Baking Powder line, this one too has the same baby blue hues and that red colour for the wordings. Says there "Contains Baking Powder"
Effective cap! I love it! Secure the product from spilling inside my travel bag later on. 3-in-1 type is being mentioned over there. From the advertisement (in Korean though) I understand that this cleanser supposedly help in cleansing your skin impurities, makeup, and even sunscreen. As it's shown here, if you were to get this or already have it, please be careful not to let the product goes into your eyes! Dispense small amount of the product and wet my other hand and start massaging lather the foam. When I tried this on my face, the texture is creamy and even though it's kinda thick soap, it doesn't drying out my skin, making it feel tight or anything. Definitely feel fresh and clean! This one smells like the Powder Wash version, like flour. But it has a very pale minty scent, too. I saw Lemons in the ingredient list I guess that's why. Final verdict: 4.5/5. I really like it but it's not there yet, but this is a first impression post I guess as I've been only using it today so I hope by the time I finish this one, it gets better. I got this during Etude House Sweeties Club September Promotion for only RM19.90. I got one while buying my Powder Wash and another one while getting my second Crunch Pore Scrub both from the same line. The retailed price is RM39.90. If you guys didn't know, this Cleansing Foam also comes in BB Deep Cleansing version, especially for those BB lovers out there. Though I don't see it being sold anywhere in my usual beauty stores.